The Pink Lady Food Photography of the Year competition closes for entries in just under three weeks time on 10 February, 2019. 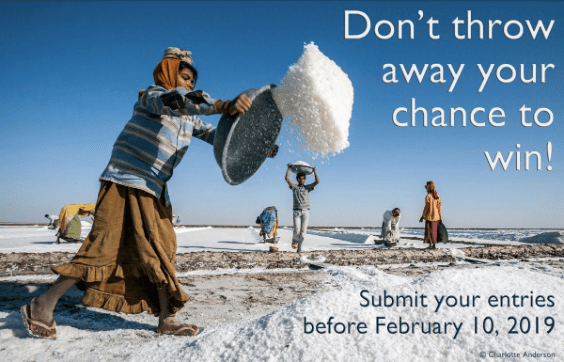 Now in its eighth year, the event is a highlight in the photo-competition calendar and a must to enter if you’re interested in food photography. You can find more information, including the different categories and prizes at the Pink Lady Food Photography of the Year website.